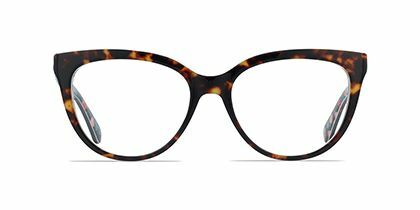 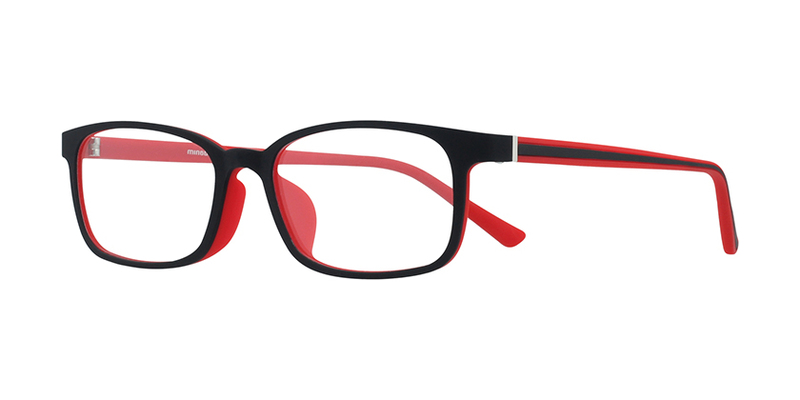 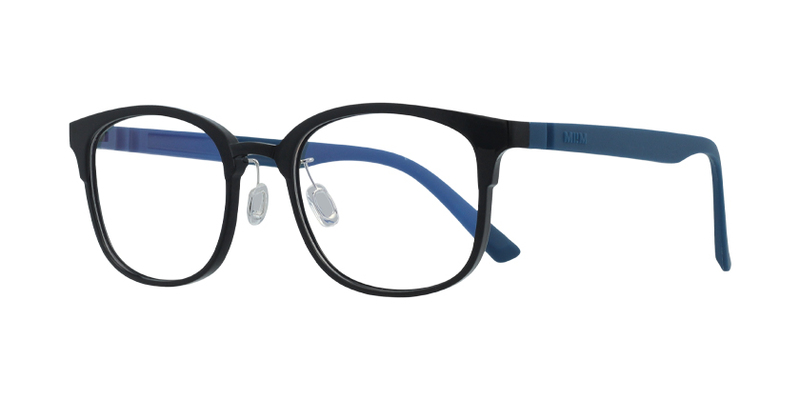 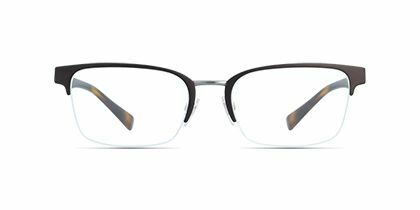 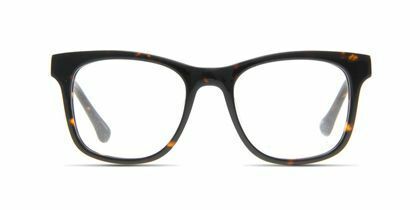 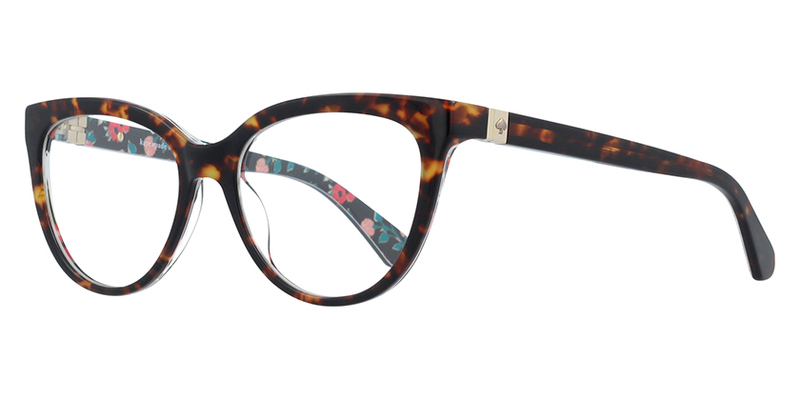 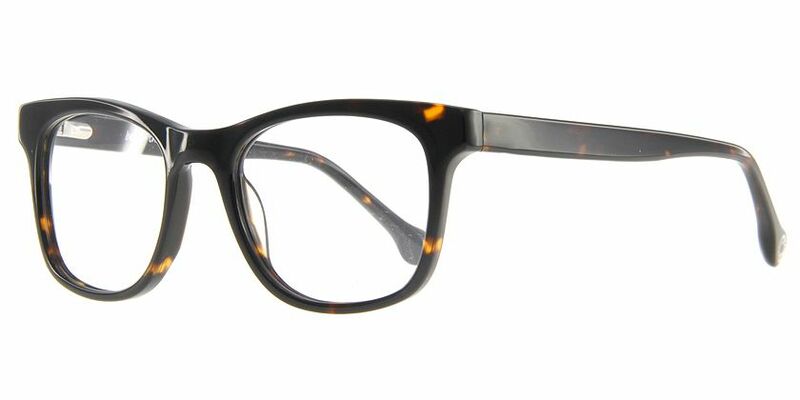 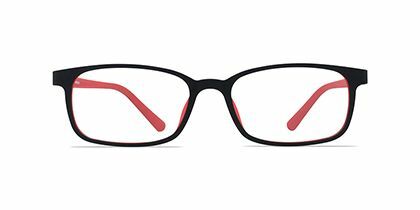 Bold black frame is in style and represent trendy youth with a bit of vintage inspiration. 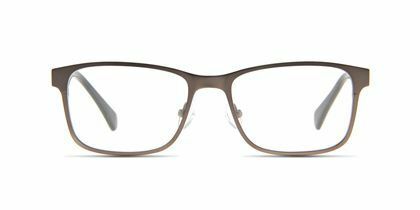 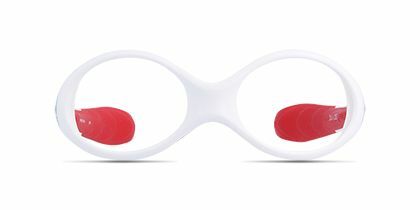 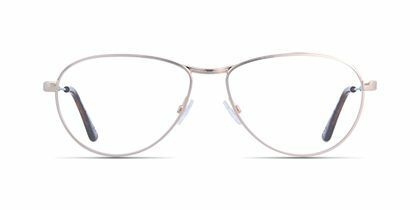 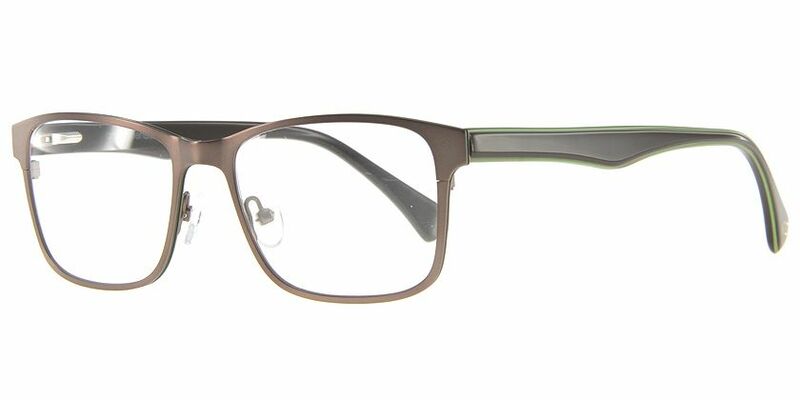 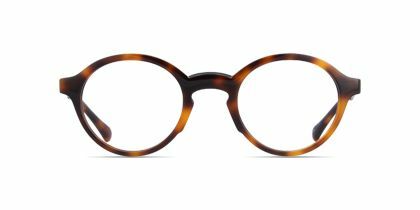 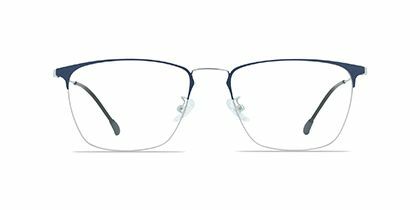 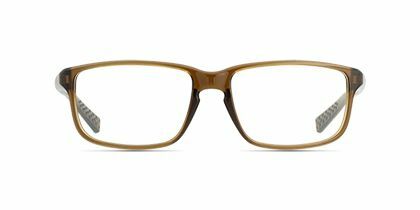 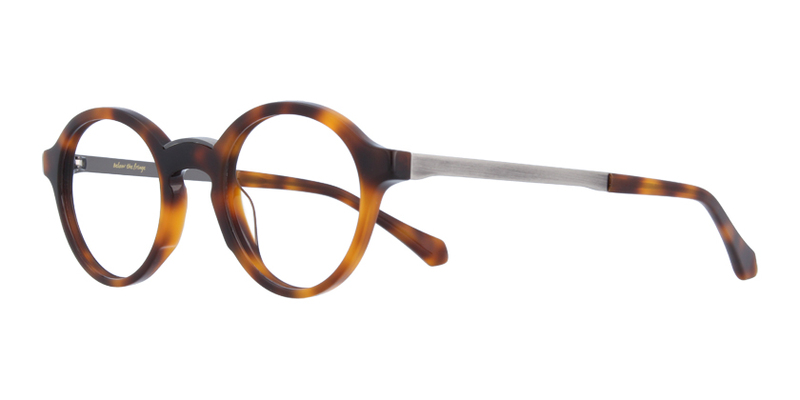 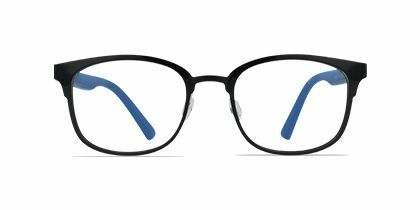 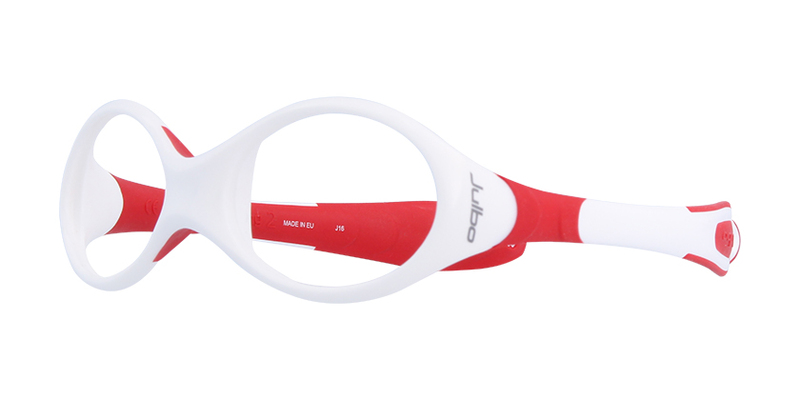 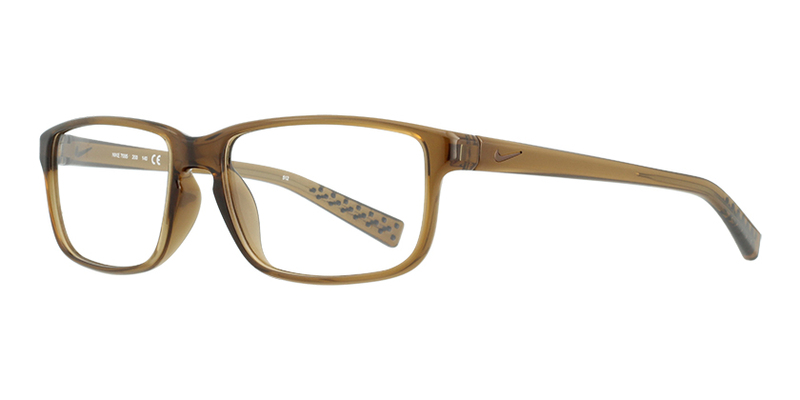 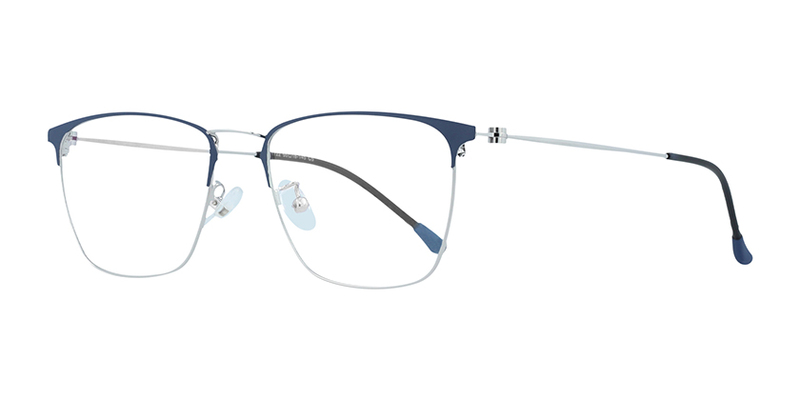 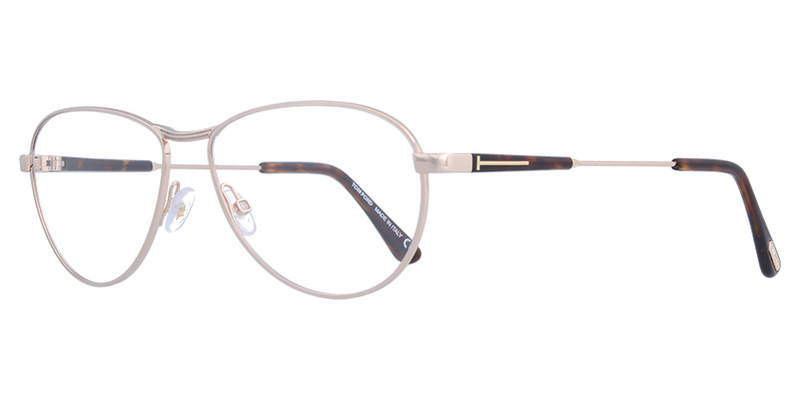 This pair with some marble pattern is finely designed to bring focus to the center of your face. 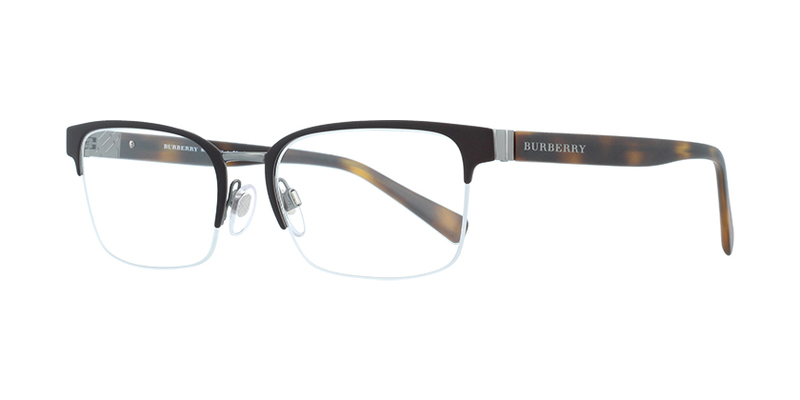 The shiny silver temple arms bring a classic style in to the modern age.